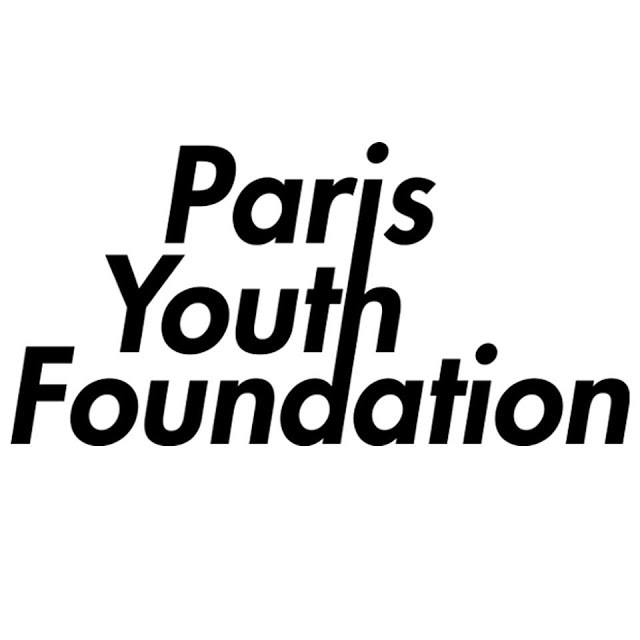 Following on from their clean-cut, energising single Losing Your Love, released back in November, Liverpool quintet Paris Youth Foundation return with their latest, Lost Cause. Far from its namesake, the band's new single serves as a blistering coming of age effort as their maturity in songwriting and performance abilities truly begin to shine through. Quickly becoming renown for their catchy melodies and towering guitars, Lost Cause once more showcases their soaring pop power in infinite detail. Take a listen for yourselves below.